It’s hit record highs here in Nashville over the past week. We’ve been trying to stay indoors as much as possible to beat this summer heat. 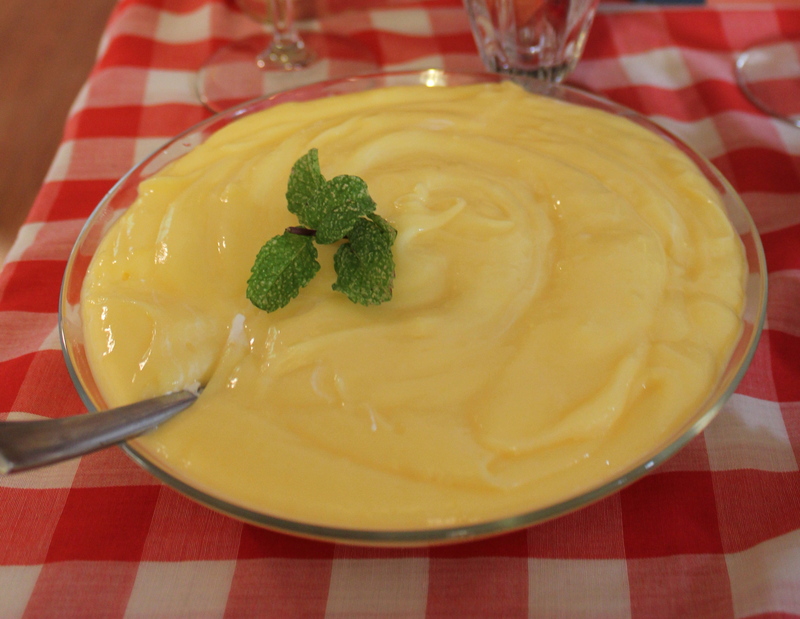 One thing we’ve really enjoyed doing is making desserts. 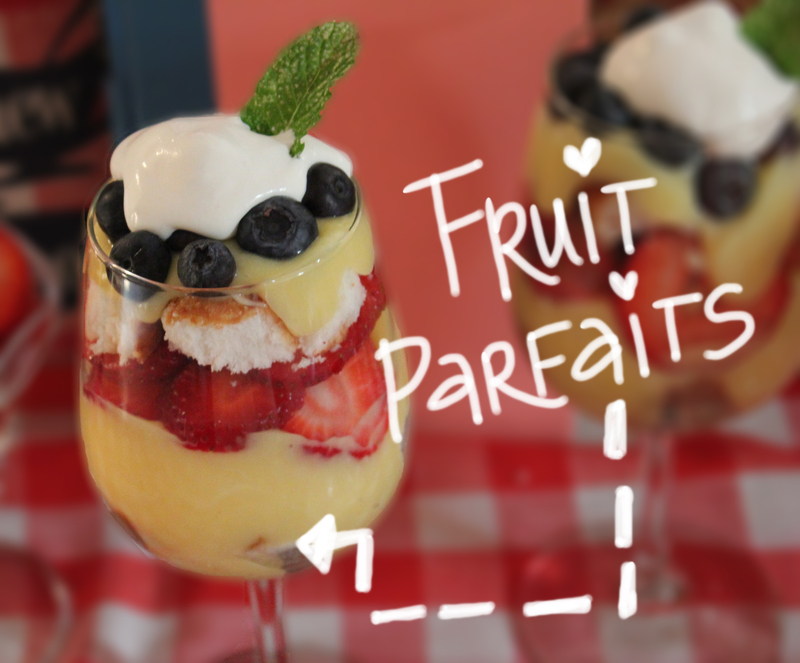 Here’s a quick and easy recipe for fruit parfaits that are perfect for summer gatherings. 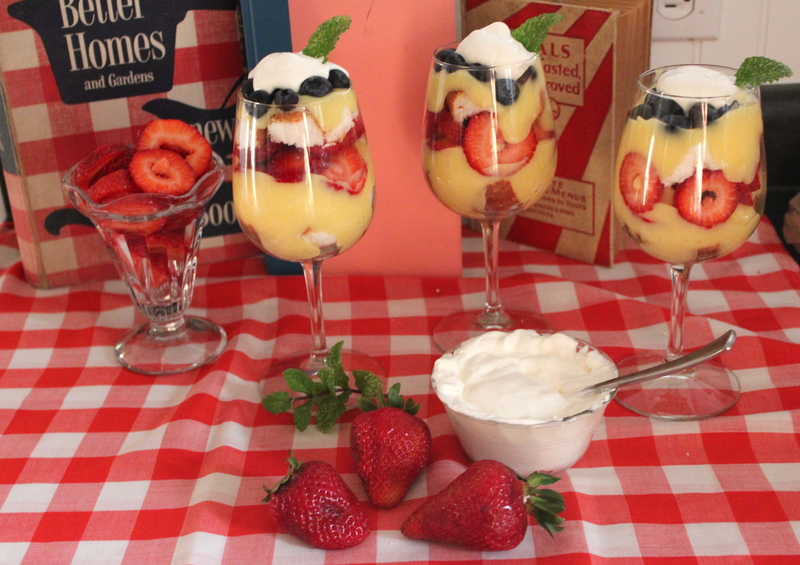 You’ll need to cut the strawberries up into small slices and make your vanilla pudding in enough time for it to have time to sit and congeal before you need to start your parfaits. 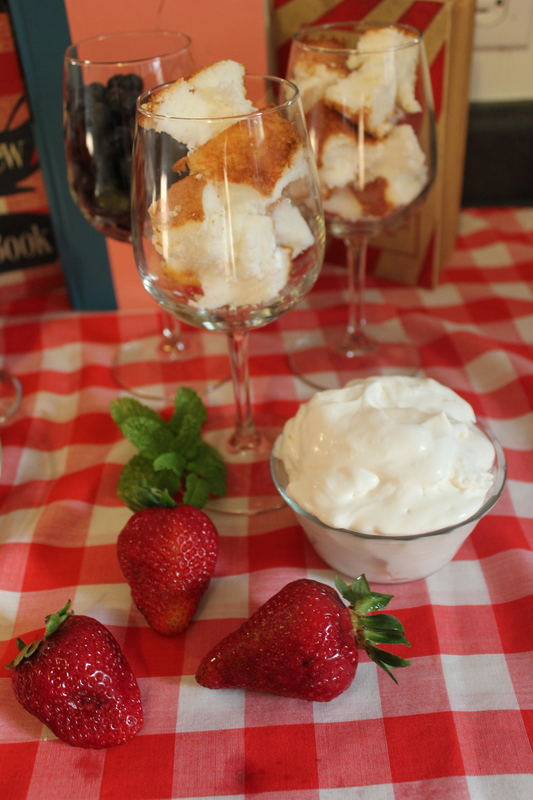 You can layer the ingredients however you like, but we started our parfaits off by placing angel food cake at the bottom and then adding the vanilla pudding on top of the angel food cake so that the cake absorbed the pudding (extra yummy!). We added strawberries, another layer of angel food cake, and then the blueberries. We topped it off with cool whip and garnished with a mint leaf to add a little bit more color. Once they’re finished, place them in the fridge for 30 minutes before serving. That will allow the pudding to get cold while also allowing the other ingredients to settle into the dish.